A while ago we were privileged to be able to interview Jon Egan on the podcast and he shared with us a very important concept. And it’s one that I think we need should spend more time thinking about as worship leaders. Let me explain. We live on a farm. During the summer it can get to be pretty dirty around here. The first summer we lived in this house they were doing some logging. The dirt on the logging road was a real fine and light, almost dust kind of a dirt. 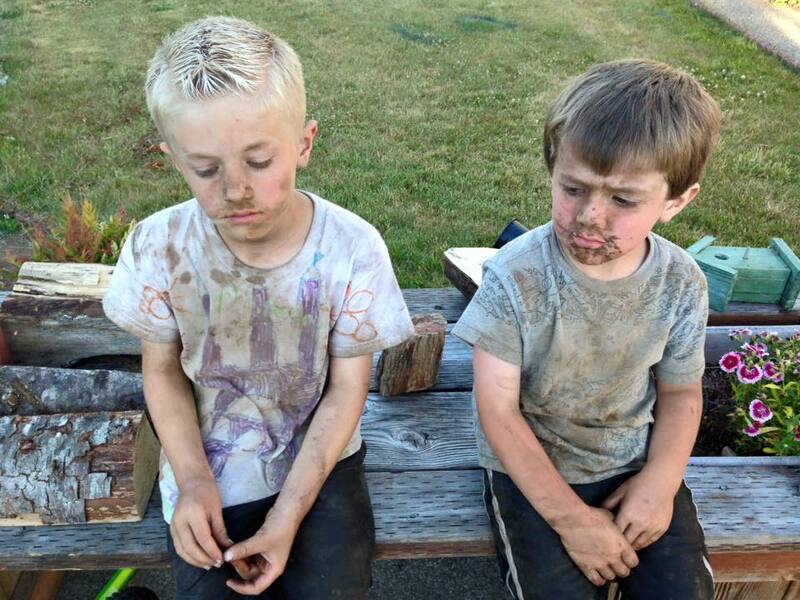 It didn’t take very much effort to get yourself dirty. That’s when I knew they had gone further than they were supposed to. If they had stayed within the boundary, they wouldn’t have gotten far enough to get into the dirt. The solemn look on their faces is because they were in trouble. Not for getting dirty, but for going farther than we had said. But, there’s more to the story. We don’t have a bathtub in our house. We have showers, but no tub. That works fine for us most of the time, but sometimes, kids need to soak. This was one of those times. The same is true for us. We live crazy, hectic and busy lives. When we come together for our worship services, they are usually pretty rigid and jam packed. We want to make the best use of people’s time. But, sometimes our people don’t need more stuff thrown at them. Sometimes we need to allow people the time to soak in the hope, life and peace of what they’re learned that day or that week. Below is a list of some of the albums we use at our church. We use them as preservice music. I use them personally when I’m praying and studying. They work really well to create an atmosphere to reflect and think. I personally love the creative use of “non-musical” elements to help create the mood and feel for each of these songs. On top of the creativity, the arrangements are really enjoyable. 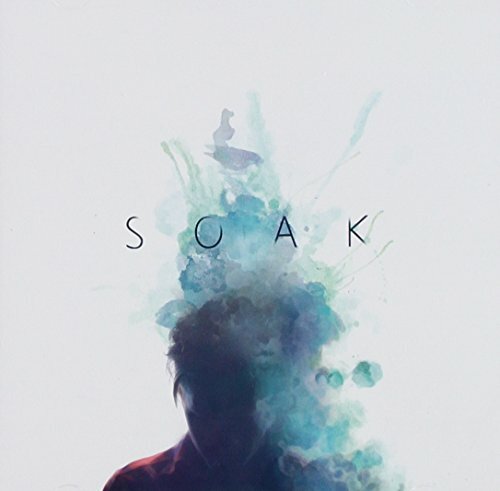 Next on the list for me is Soak (which I learned about through the podcast!). 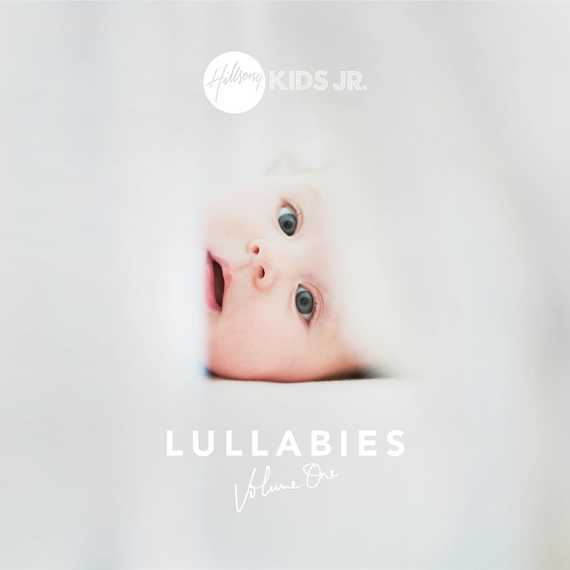 I love the simplicity of the arrangements, and yet the melodies of some of our favorite worship songs from New Life Worship are discernible enough to add to the worship experience. 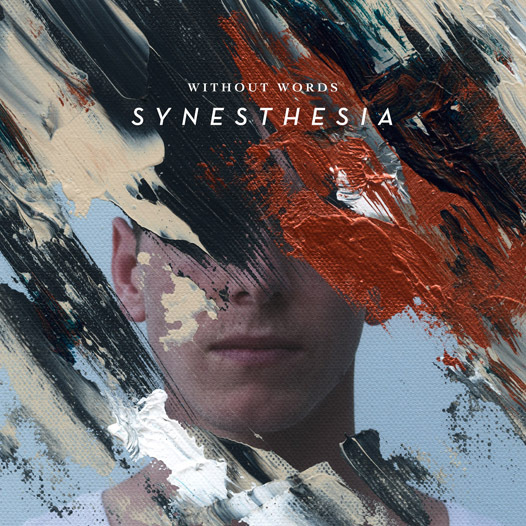 Third on the playlist is Without Words: Synesthesia by Bethel. 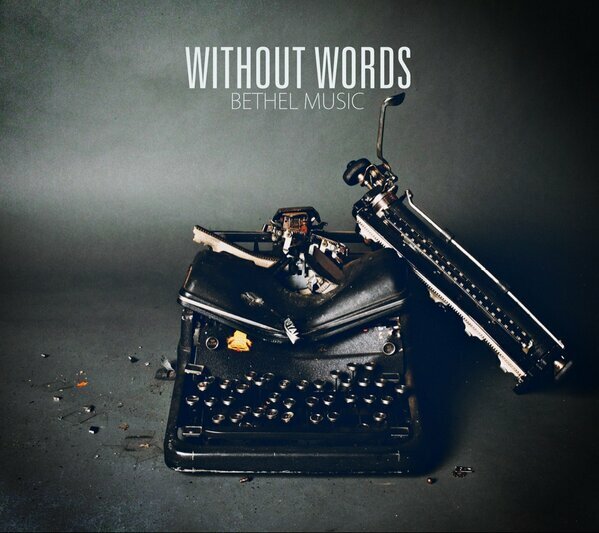 This is another great album from Bethel. It’s a great starting place if you’re looking for something that has great space in the music as well as including some of the most well-known songs being sung in our churches today: Oceans, This Is Amazing Grace & You Make Me Brave. Before you stop reading, thinking they’re kids albums, give me a chance to explain. I’ll confess, when I first heard about these albums, I didn’t give them much of a chance. But then I actually listened to them. I’m sure they’re great as lullabies, but they are also perfect for soak times in our worship services. 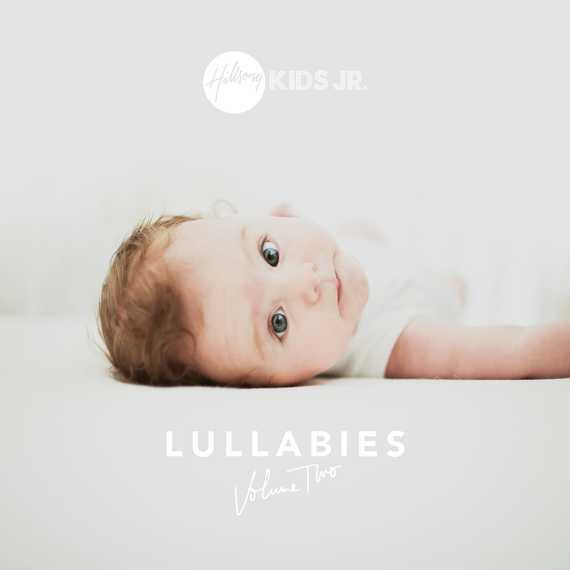 Of course there are a lot of songs you know on the albums, but they are really great and simple arrangements that work perfectly in a worship service setting. They would also be great for your family worship times. We use the playlist quite a bit while we’re together as a family. Any of these albums would be a great addition to your repertoire. Use them as preservice music, use a specific song as during a time of communion reflection. Use them during your greeting time or during a community meal. There really are a lot of great uses for all these albums. And it might just be what your people need the most. They might just need some time to soak in the presence of God and Christian community to help get the world off their shoulders!